We all love IKEA. The furniture and home accessories make setting up a starter home on a low budget, and right aesthetic, feel like a cakewalk. IKEA is not just our go-to option when we need new furniture and bathroom props. 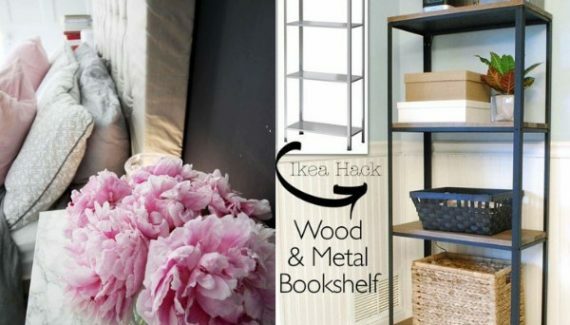 Some IKEA hacks will completely sort out your living space. Finding efficient accessories for our bathrooms, which also need to look the right way, is hard. And most of the time we end up spending a lot of money. But, you can turn affordable IKEA buys into something incredible and quirky. 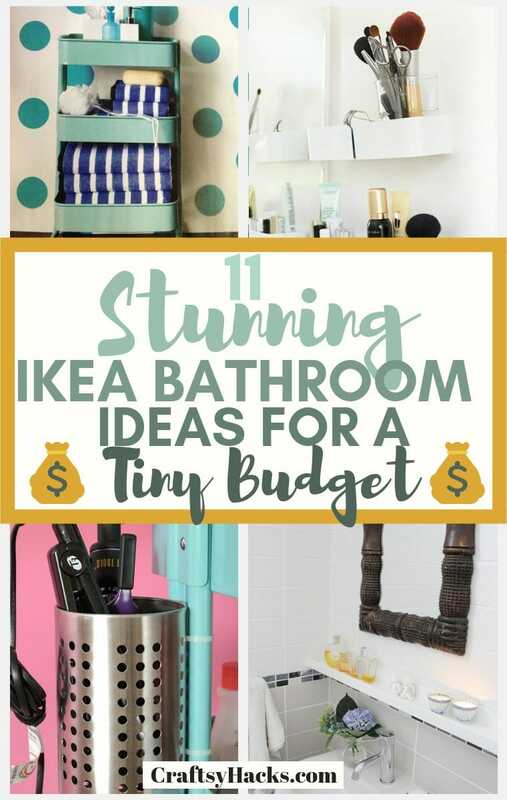 Here are a few ikea furniture/accessory ideas that will help you to design your bathroom. 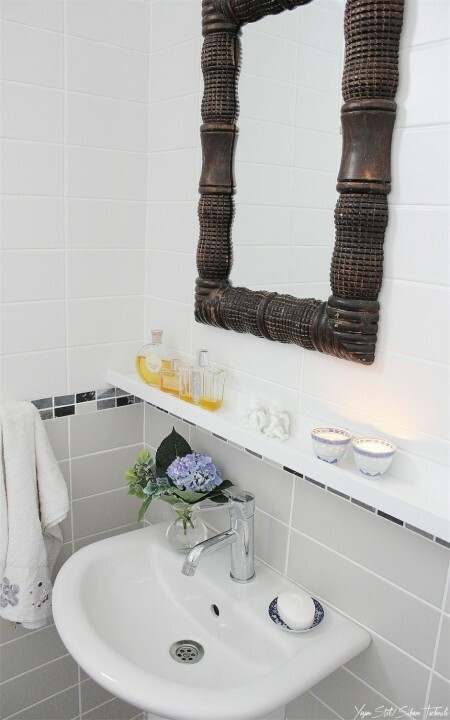 If you’ve found just the right vintage mirror to go over your sink, don’t fret if it doesn’t come with a shelf. You can totally make your own shelf. Buy a simple Picture Ledge from IKEA. They are narrow but work great to line up your bathroom essentials. In fact, if you have space, you can attach two ledges – one over the other to store necessary items. You can have great storage in your bathroom if you just set up the IKEA kitchen cabinets. These are more budget-friendly than bathroom units. We all need more storage space in the bathroom to keep dry towels, wellness products, and our beauty appliances. Just set up the kitchen cabinets under your sink or next to the shower. This does not just make your bathroom less messy, but it also can save your family from having your beauty products all over the place. If you have a tiny bathroom, storing the towel and other bathroom goodies can be hard. So, it’s important to use the vertical space. This IKEA shelving unit is very cheap, you can put whatever you want on it and it doesn’t take a lot of space since it’s tall. However, make sure to add the heavier things on the bottom of the unit. Otherwise, it might as well just fall down. 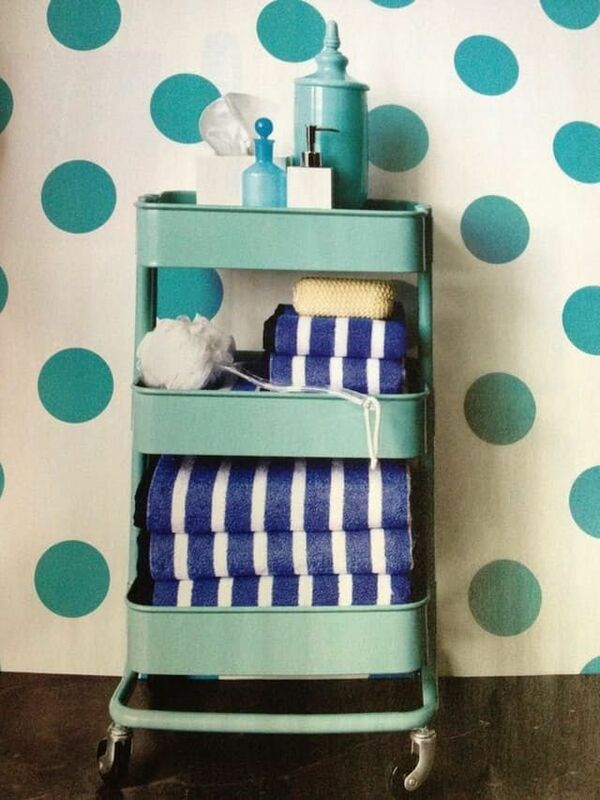 Anyway, it can do for a beautiful and stylish storage unit in your bathroom. We love bathroom carts and even kitchen carts. They are the easiest way to transport anything around the house. They’re especially handy when you want to get something done in a hurry. The truth is, you can just store so much in a tiered cart. And it’s all easy to access! 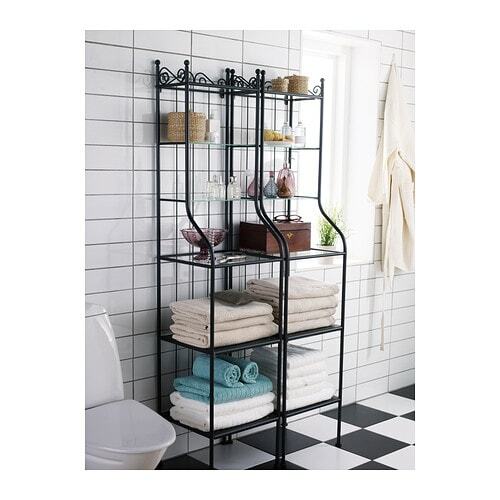 IKEA obviously gets that and the RASKOG Utility Cart can serve as a great bathroom piece. It’s affordable too. You can buy this cart for every room of your home. Buy one for the bathroom to store all the essentials. 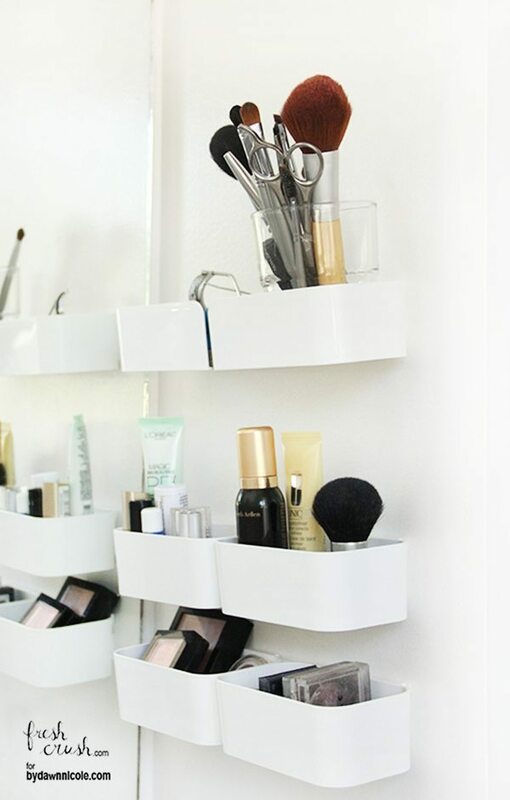 The IKEA cutlery storage caddy can be used in your bathroom for storing your beauty appliances. 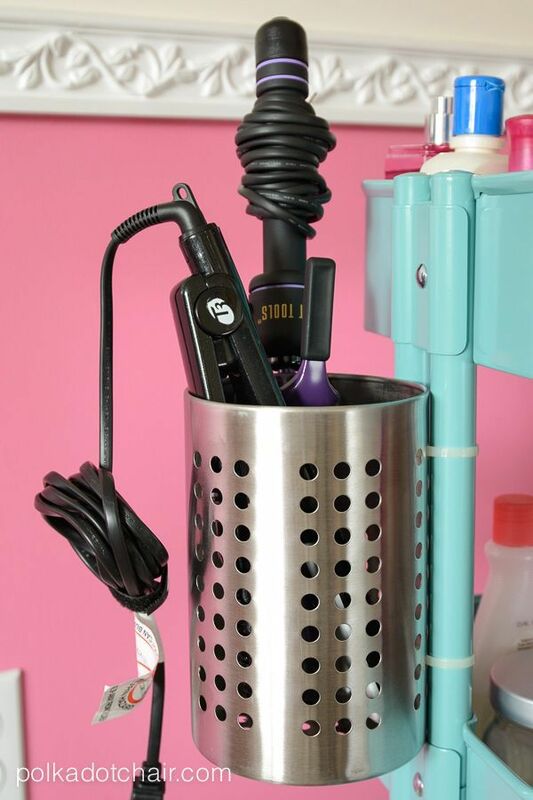 We are always looking for a dry place to stash our straighter and hair dryers. Also, make sure to keep the holder farther away from the shower and sink. The thrifty Pluggis Recycling Bin scan be the perfect place for your makeup. You can stock up on these $7.99 bins and attach them to your bathroom walls, preferably next to the sink. 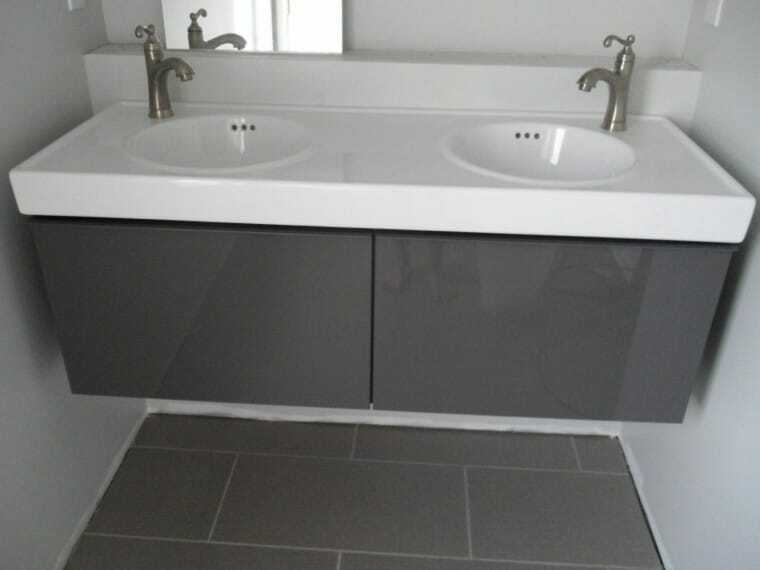 It can be a smart vanity space and if you line them up, they’ll perfectly suit the space too. 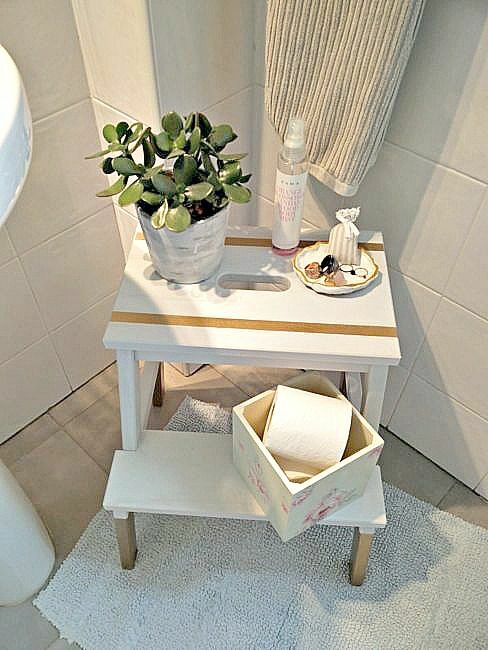 The Bekvam step stool can be a great bathroom helper. There’s so much we need to store in our bathroom from towels to products to appliances. The step stool can act as a great organizer. You can use the steps to arrange your products and categorize your bathroom space. Keep a section for dry towels and reserve another for slippers or soaps. Easy, simple and looks good! IKEA has several classic ladder shelf units. A few of them are: HOGHEM Wall Shelf and VILTO Shelf Unit. If you think ladder shelves are only meant to decorate libraries and living rooms, you’re wrong. A ladder shelf can truly take your bathroom décor to the next level. It doesn’t just look great but also can help you to keep things organized. Keep your wicker baskets, mats, dry bath towels, or magazines on them. 9. A Rack as a Toilet Paper Dispenser? 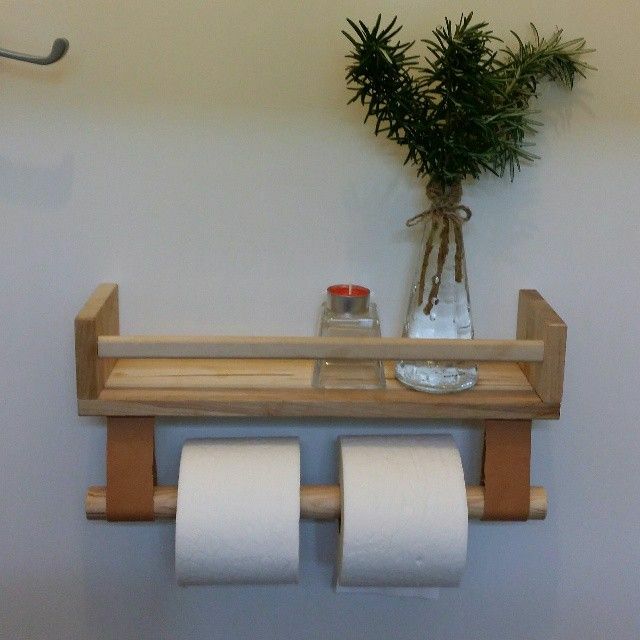 The $4.99 birch BEKVAM Spice Rack can work as a quirky toilet paper dispenser in your bathroom. You can even use the empty top shelf for storage or lovely accessories. Here’s what you should do. Hang 2 sturdy straps from the bottom of the rack on each side. Then, pass a basic wooden rod through them. You can totally use the rod to hang your toilet paper! How many times during our glow sessions have we craved for a cup of coffee, but couldn’t move away from contouring our faces? A handy resting shelf will solve this problem. This thrifty floating shelf can look super neat on the wall. Make sure it’s near the mirror so you have a good access to makeup products, brushes and your coffee! 11. Bathrooms Need Music Too! Yes, it’s annoying when you have to carry your phone to the bathroom just to listen to some music while showering. And the most annoying part is that most of the time you cannot even heard the music. Use the $6.99 Fintorp Utensil Holder amp up the volume of the music coming from your phone. Empty metal containers can create a great echo that will make your music much louder. If you want a cute decoration, just string three or four of these holders next your sink. You can use them to store small/light products and decorations! Did you like these ikea bathroom ideas? 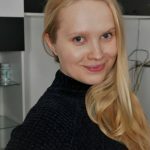 Let me know in the comment section! Here are more ideas for DIY furniture and bedroom decor if you’re interested in design on a low budget!